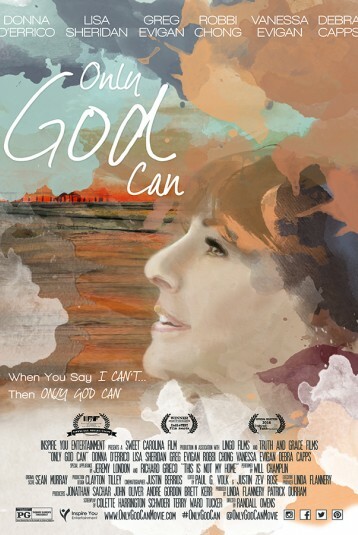 The movie “Only God Can” explores the lifetime bond of five friends struggling through life’s challenges that become more difficult with each passing year. Tragedy strikes and the women are thrust into questioning their decisions, relationships, and even God. As they begin to transform, the Women soon discover through faith that Only God Can empower them to be the people they truly desire to be.